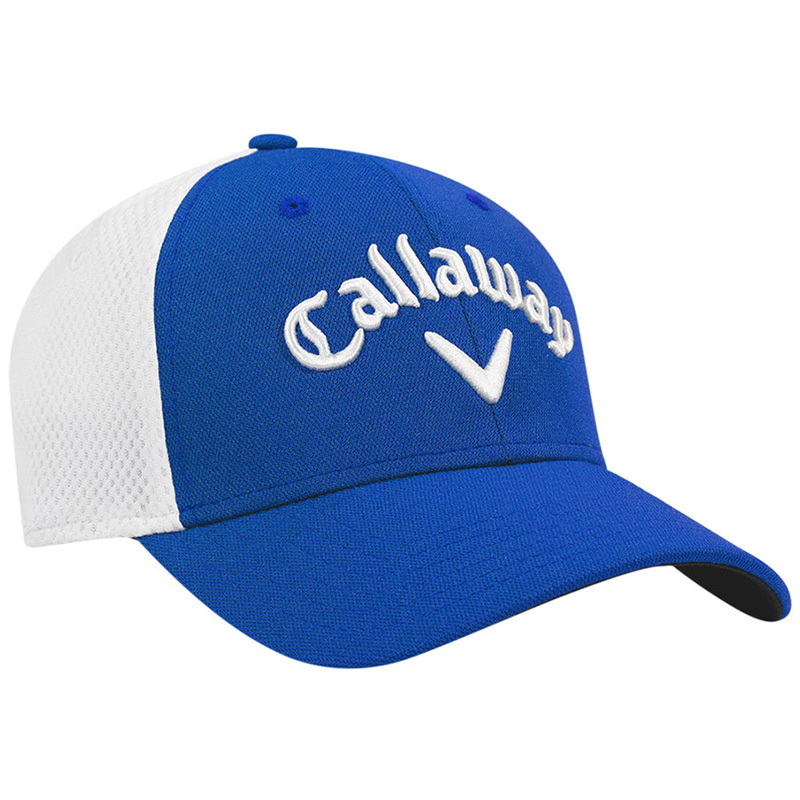 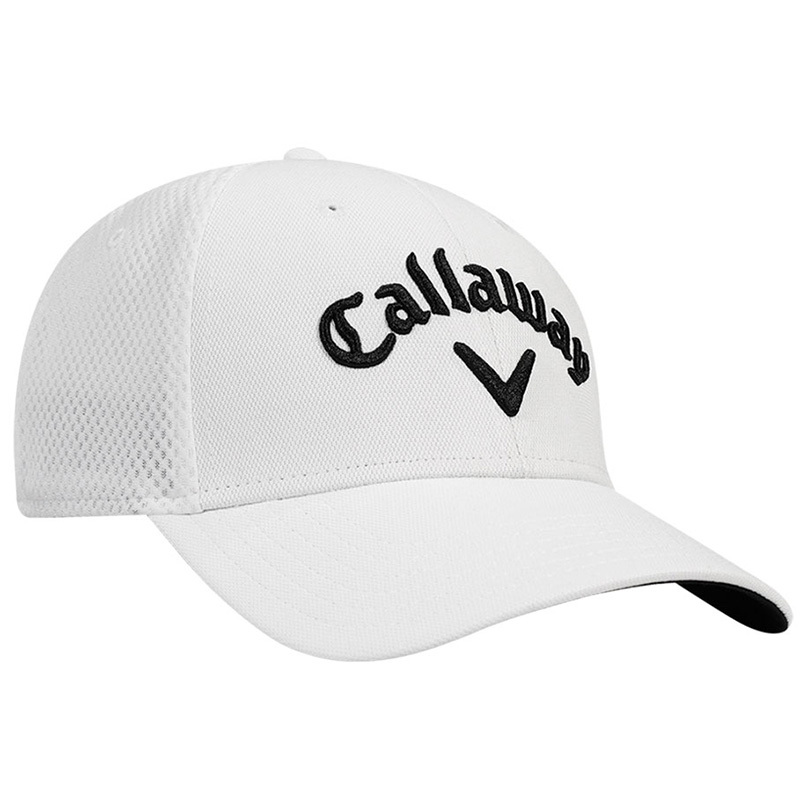 Look the part as you walk the golf course this season, with this fantastic cap from Callaway Golf. 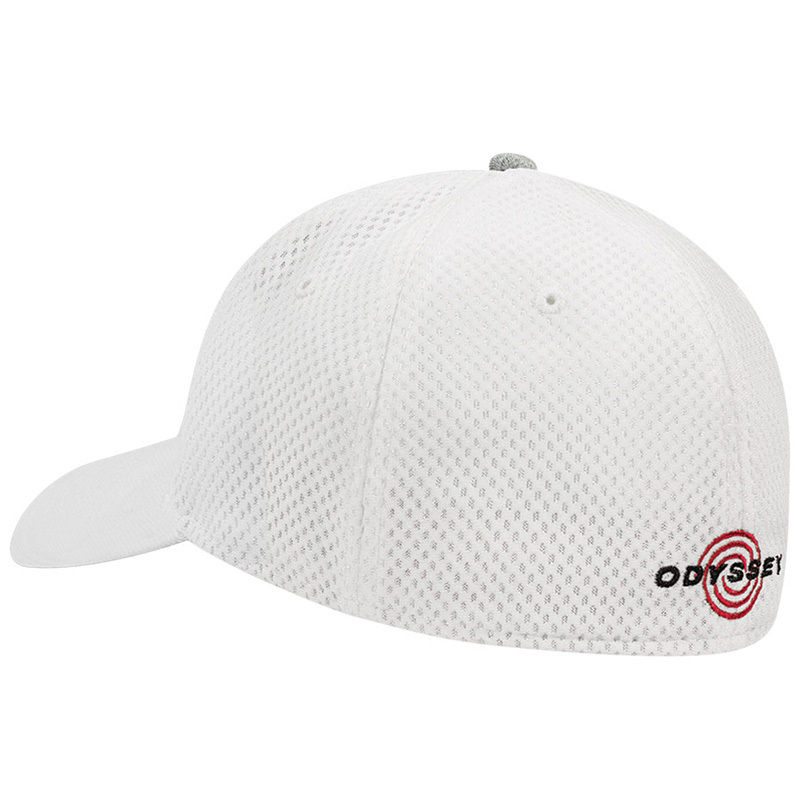 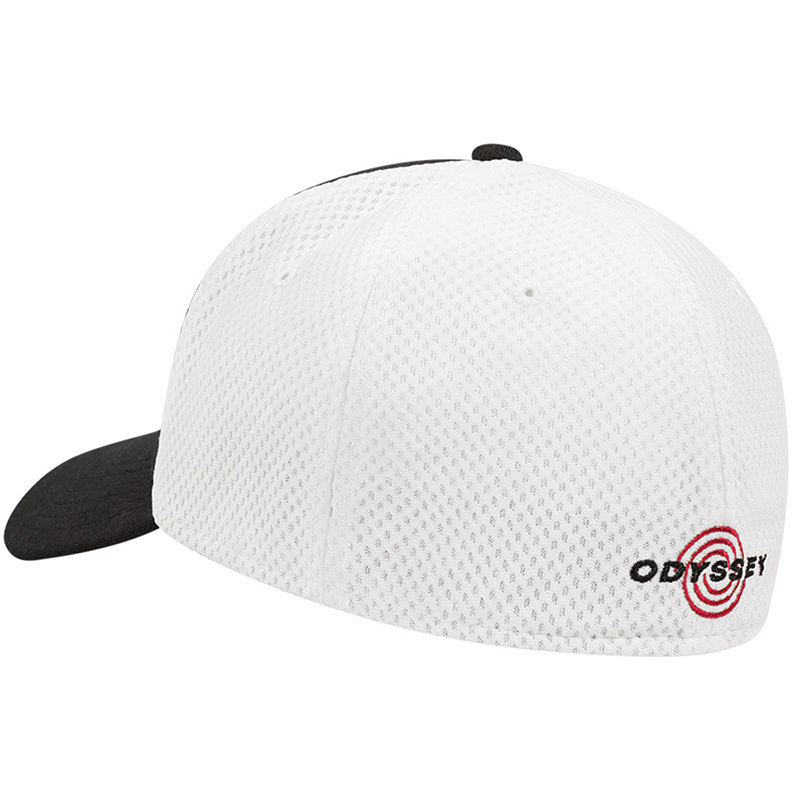 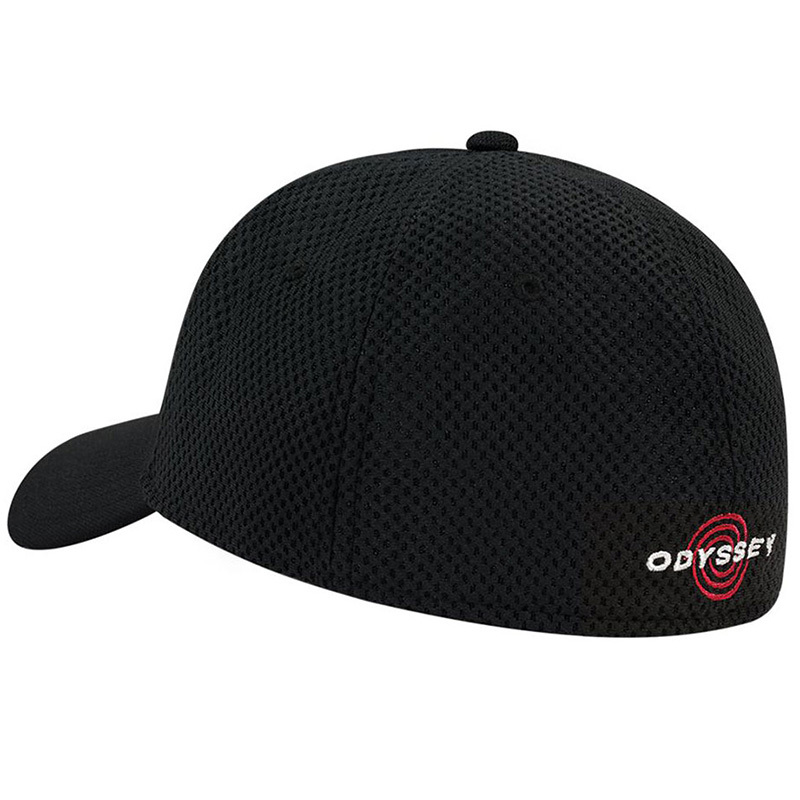 This cap offers superb performance, thanks to the lightweight mesh design that provides enhanced breathability. 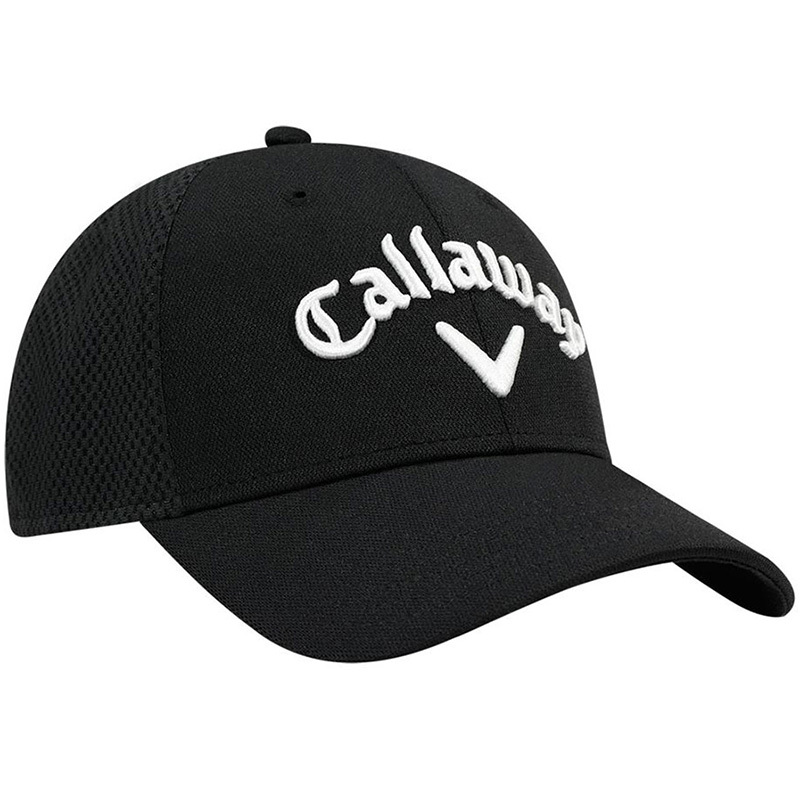 The A flex mid-profile fitted design provides comfort, and highlighted with the Callaway Golf Tour authentic logo`s.